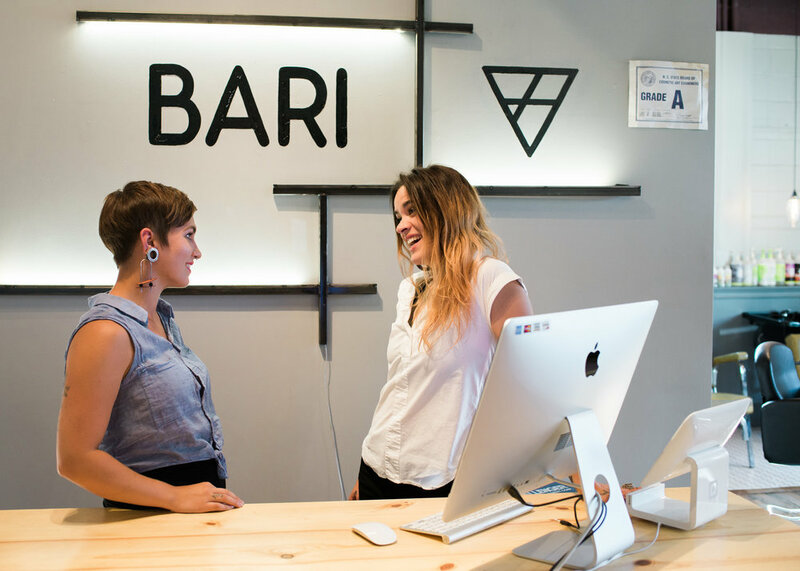 Bari translates to We the People, and our salon strives to maintain its namesake—being an inclusive and welcoming environment to everyone. We believe that every person has the right to look and feel beautiful in their own way. And we're here to help make that happen through your experience in the salon, the products you take home and the end result: your killer hair. 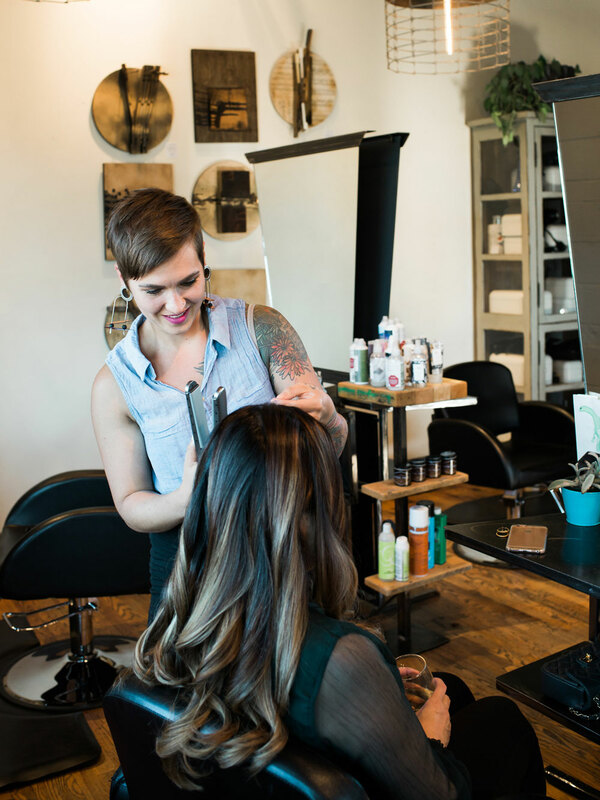 Because we believe that what you interact with day-to-day has an effect, Bari Salon offers a range of hair products to fit the needs of most everyone. Our product offering includes our in-house line of natural dry shampoos and serums—Bari Naturals—and other lines which focus on high quality ingredients and small batch production—including Mail Room Barber and Mountains to Sea. We are also proud to offer nationally acclaimed full scale product lines, R+co and Deva Curl.